Former Texas Gov. 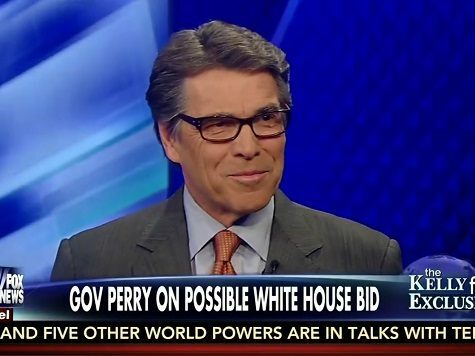 Rick Perry is reportedly set to declare his candidacy for the GOP presidential nomination in Dallas on June 4th. As The Dallas Morning News reports, the announcement originated via his wife’s Twitter account. Perry has been stressing that he is the only GOP candidate – save for potential rival South Carolina Sen. Lindsey Graham – who has served in the military. He also has touted his executive experience as Texas governor for 14 years. But he has competition with that credential from top-tier contenders Wisconsin Gov. Scott Walker and former Florida Gov. Jeb Bush. He will also mostly certainly stress his economic record in Texas, which has led the nation in job creation. He underscores lawsuit limits, minimum regulations on businesses and low taxes for firing the state’s economic engine, which has sputtered in recent months with the plunge in oil prices. 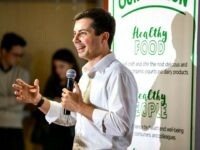 Sources predict that after his announcement, he will immediately resume campaigning in Iowa, where he will be this weekend and into next week. He is joining most other GOP candidates at a forum on Saturday and then spending the next several days on a nine-day tour of small towns throughout the state.